The 2019 fees include a non-refundable $100 Enrolment Security Deposit required upon confirmation of a place (offset against Term 1 fees). The 4-year-old term fee in brackets is the reduced term fee applicable to eligible Concession Card Holders. (payable with Term 1 fees) Refundable Maintenance Levy - $50 per family per year (3yo), $100 per family per year (4yo) refundable following attendance of TWO working bee. You may be eligible for government Child Care Benefit (CCB) for the 3 and 4 year old programmes as Deepdene Preschool is a registered child care provider. 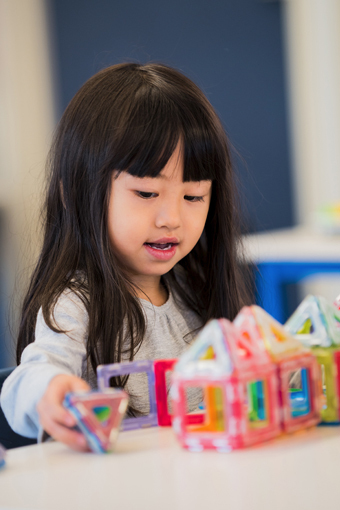 The Victorian Government provides per capita funding to support children to access a kindergarten program in the year before they start school. This funding is a contribution towards meeting the cost of our 4yo kindergarten program and is based on the number of children enrolled in the 4yo program at Deepdene Preschool. The preschool meets the balance of the costs of delivering the 4yo program through fees. Our 3yo program is not funded, and the preschool meets the whole of the costs of delivering the 3yo program through fees. support of the Victorian Government.